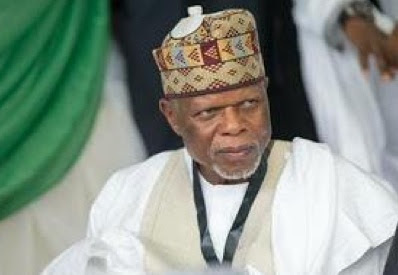 Under the new guideline, which has already been signed by the Comptroller-General Col. Hammed Ali (rtd) with the blessing of the Minister of Finance, Mrs Kemi Adeosun, perishable goods with or without defendants are to be disposed of by relevant committees set up on the exercise. The committees are Assessment Committee, Disposal Committee, Seizure Committee and Overtime Committee. In a press statement, Mr Festus Akanbi, Media Aide to the Minister of Finance, Mrs Kemi Adeosun, said that with the new guideline, items classified as general goods could only be disposed of after a court of law had given such order by way of condemnation. “Condemnation shall be done after 30 days of seizure, so far as there is no notice of claim or litigation,” the statement said. The guideline also requires publication of the items to be auctioned, when they are due. The Customs Service is also required to publish a list of seized goods that have fallen into overtime status with prices in the media. The Customs is also to require people to buy online stating the items they are interested in.